Teen-friendly spa Teen-friendly spa This spa welcomes anyone over 14. 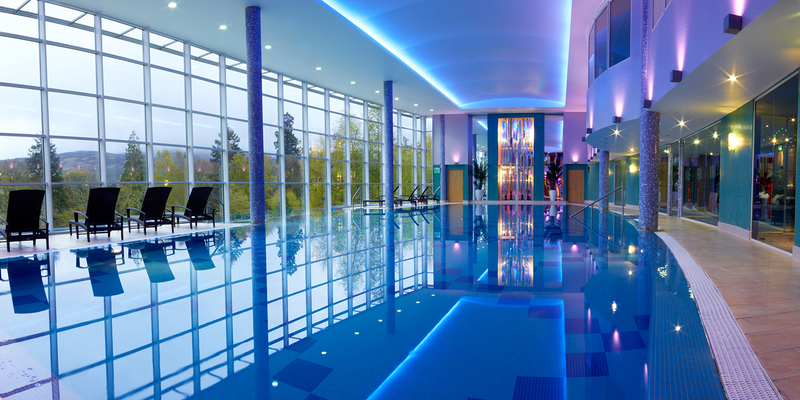 Stobo Castle is Scotland’s only destination spa. 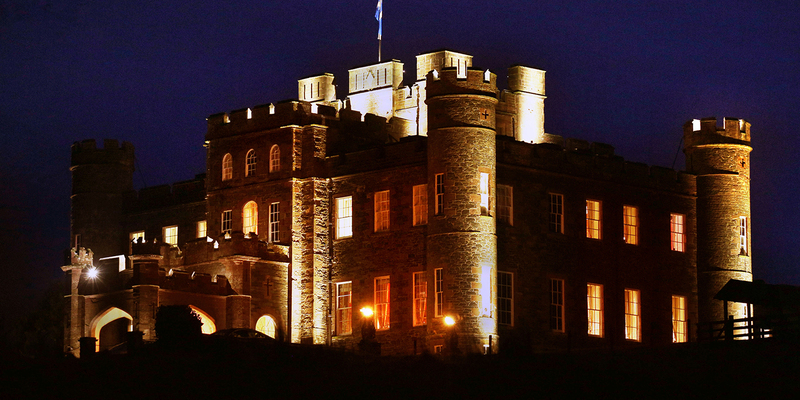 Guests sleep and eat in an historic crenelated castle, while a bright, modern extension at the back provides the setting for a luxurious, eco-friendly spa. The vast pool has a glass wall which overlooks the nearby hills; try the thermal rooms (a large part is for ladies only) or head upstairs to the fitness facilities. Take a moment to relax in the outdoor hot tubs or the many relaxation spaces around the spa. 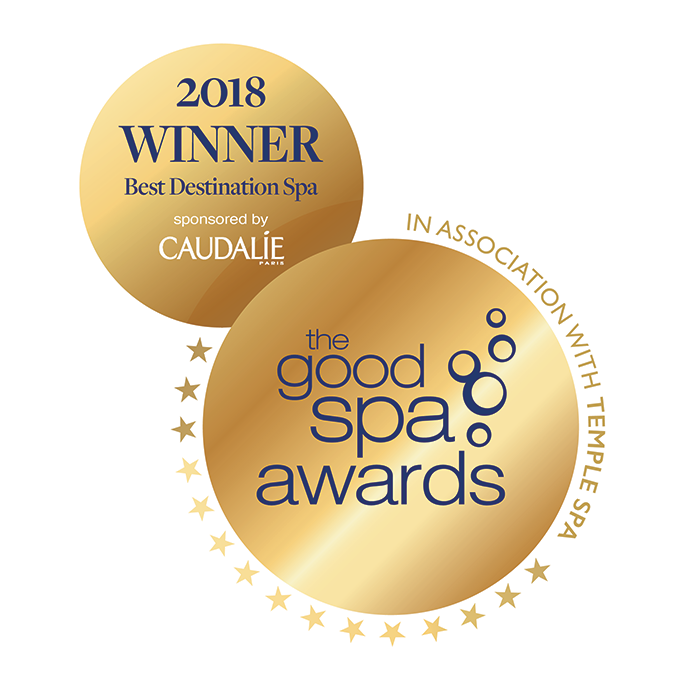 "Have had lovely experiences at Stobo and like the extra mile the staff go to ensure your stay is just perfect....food is exceptional, hot tubs and pool just right temperature,ambience and availability wise, Accommodation fab and recent stay has enticed my husband who celebrated his 60th birthday there recently to want to return for Christmas...a previous non engager with spa days... so Well done Stobo!" "My favourite place, I wish i could live here even for a week or month! Pure tranquil bliss"
"Day and residential visitors mingle at the courtyard and have very relaxed conversations and views of the ‘Stobo experience’, all of which being positive and very enjoyable, resulting in return visits time and time again. Exchanges of experiences and treatments are helpful to all. Meals and drinks in dining room and coffee shop exceptional. 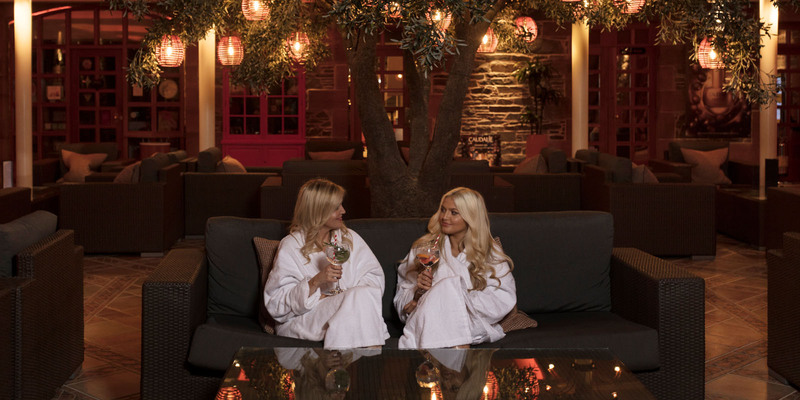 Treatments leave you totally relaxed and have recommended Stobo to everyone. No-one can appreciate how good the experience makes you feel till you visit it." "Had a fantastic spa day with my best friend. So much to do, treatments were amazing and the lunch was absolutely delicious. Can't wait to book another spa day. " An informal buffet lunch is available in-between treatments during the day. Breakfast and dinner also available, and every preference can be catered for. 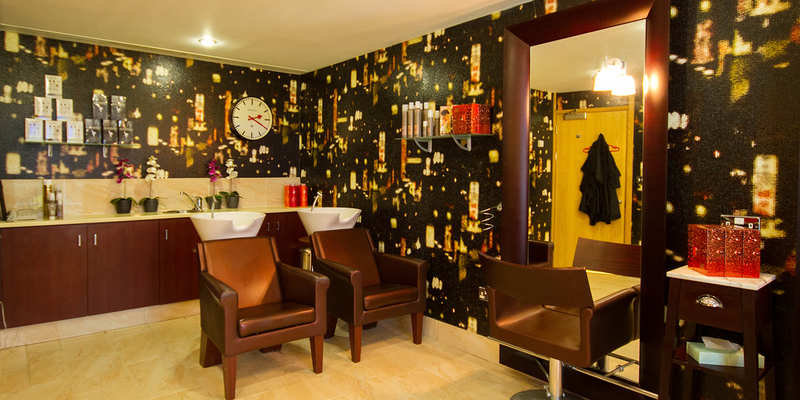 Seven room styles available from Castle Lodge Rooms to The Cashmere Suite. Room rates start at £218 per room per night or £109 per person, including meals and use of the health suites and spa facilities.